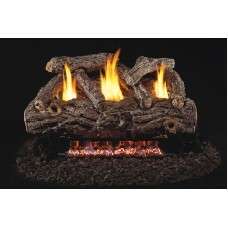 Ideal for smaller fireplaces, the Valley Oak logs are simple in design and function. 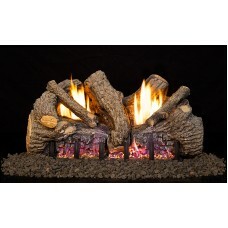 This reliable s.. 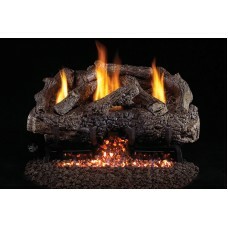 The traditional beauty of Golden Oak Designer logs add to the elegant burn of the G9 Vent-Free Burne.. 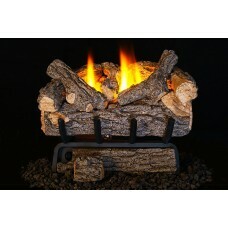 The traditional beauty of Split Oak logs add to the elegant burn of the G9 Vent-Free Burner System. 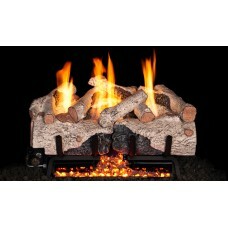 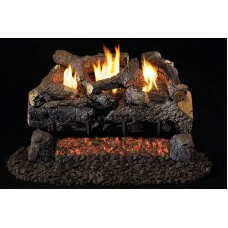 ..
Lively flames and a large ember bed with Bryte Coals highlight the handcrafted logs, adding efficien.. 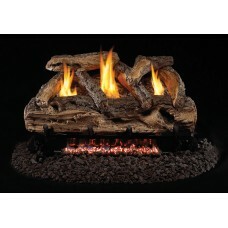 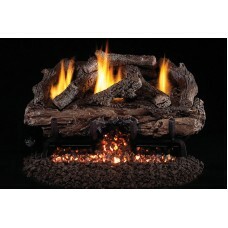 The logs are sculpted and hand- painted with distinctive charring on the front log, mimicking a wood.. 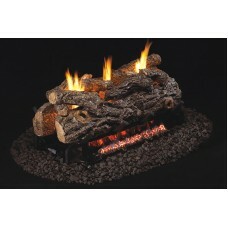 Brand new from Real Fyre! 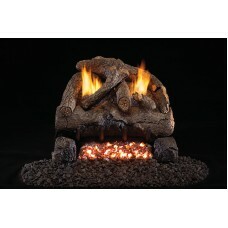 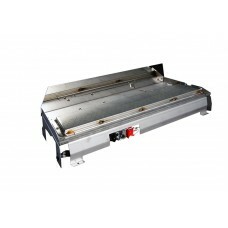 The G21 Glass burner with reflective panels in your choice of Glass or Ge.. 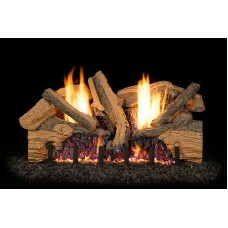 The G19 burning system provides a clean dazzling flame pattern. The uniquely designed front log glow..